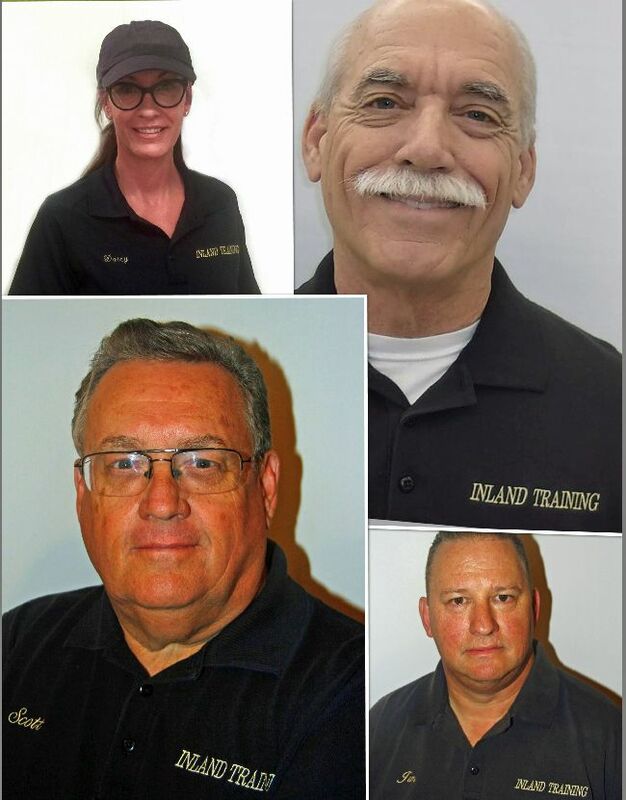 ONTARIO, Calif. - May 10, 2018 - PRLog -- "People fear what they don't understand; that's human nature" explained Inland Training CEO Ken McGreevy. "It doesn't mean they're bad people; it just means they're human." 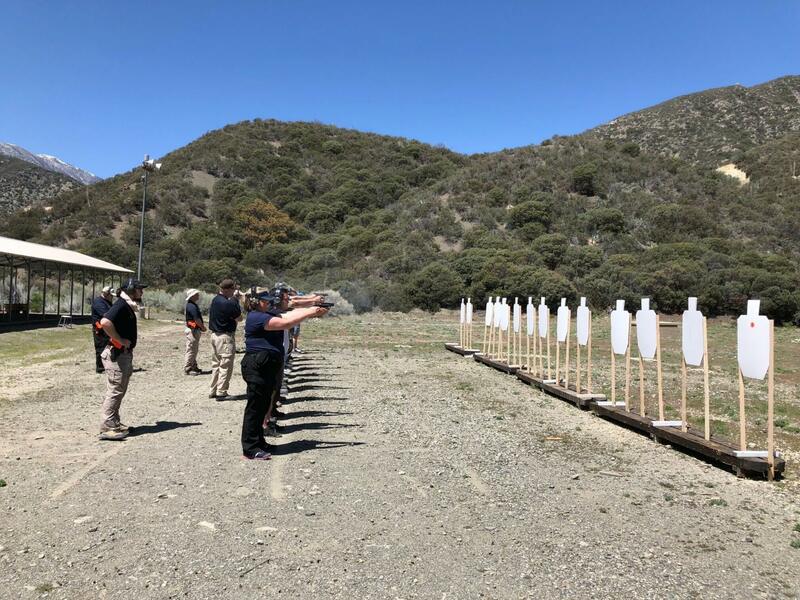 "Let's face it," added head instructor Scott Evers, "Firearms are being portrayed as big ugly scary monsters. That's okay; we're all for freedom of the press . . . When people are constantly exposed to an ideology, however, whether true or not, over time many tend to accept it as their personal truth." An unassuming young lady stepped forward, her presence filling the room. "We suggest that people regularly examine their beliefs." 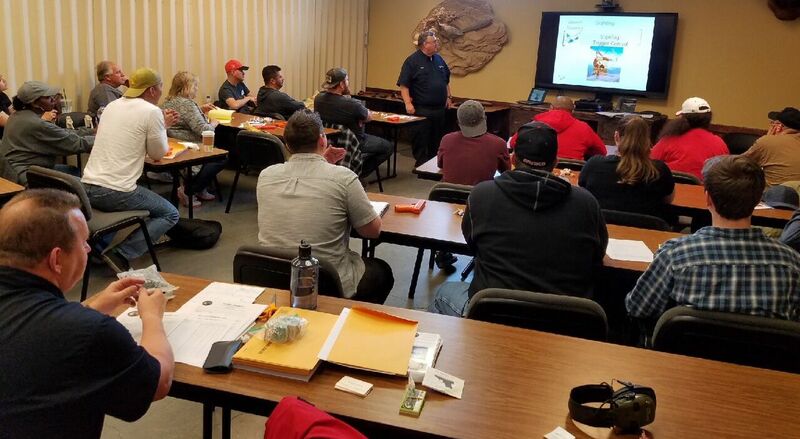 Instructor Darcy Cloutier-Fernald had captured everyone's attention. 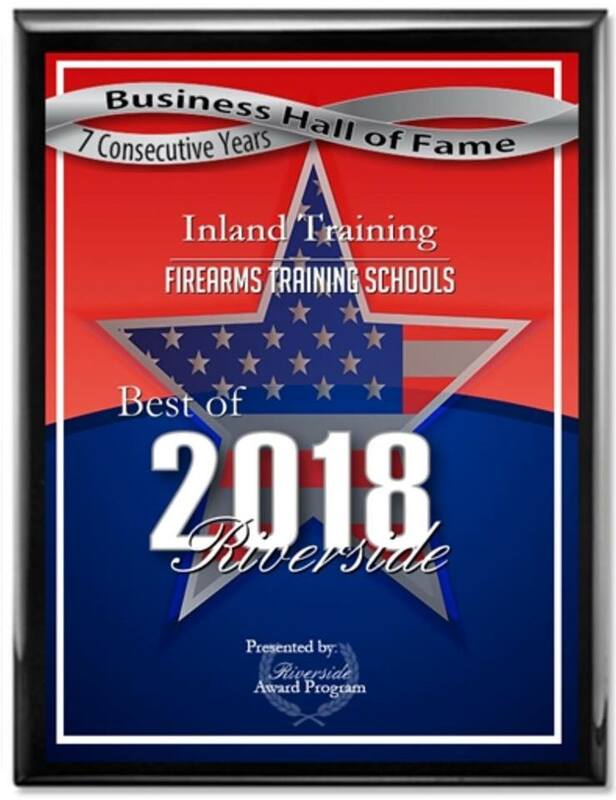 "We have an offer for recognizable actors, community leaders, politicians, reporters, TV show hosts -- especially those who have a distrust or even a negative reaction to firearms." 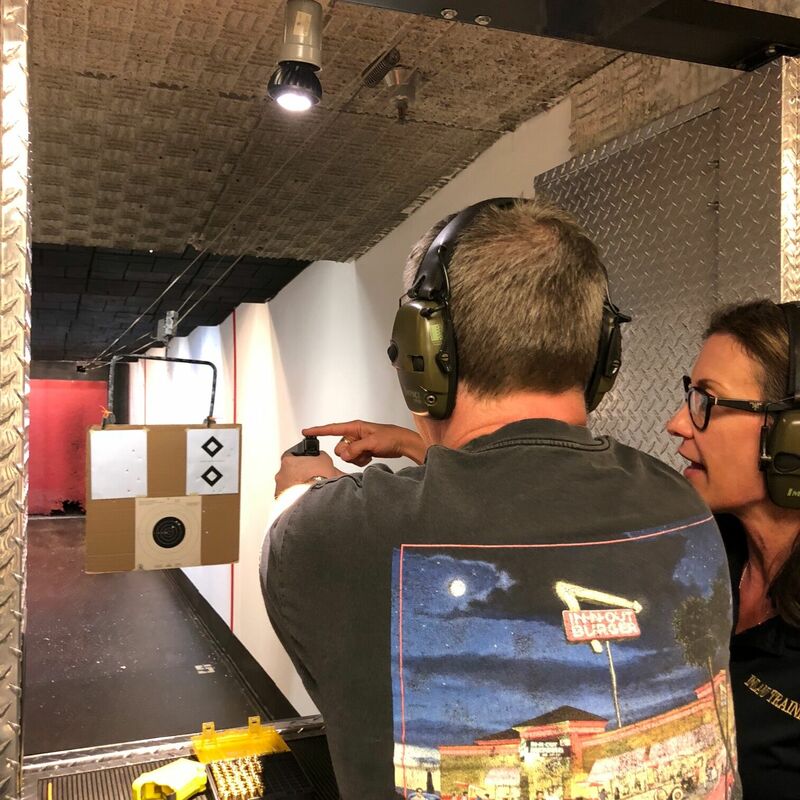 "If you fit in any of those categories, we want you to be our guest at an introductory handgun safety class," CEO Ken McGreevy explained. "We'll show you the accepted ways of safely handling a firearm. You'll have the opportunity to safely shoot a handgun, if you so desire, toward the end of the class." Instructor Jim Long added, "I'd like to extend my own invitation to those people mentioned. Observe any class that I teach. Talk to the students, see what we're doing. I think you'll be pleasantly surprised." Jim glanced at each of the individual instructors and asked, "They're welcome to observe your classes as well, right?" "Absolutely," "yes," and "of course" were the responses. "Just so everyone knows," added CEO Ken McGreevy as he turned and looked directly toward the camera, "We don't talk politics. We teach gun safety. It's a very serious subject, and we treat it as such." "And we make it fun" inserted Jim Long. Ken McGreevy smiled, repeating, "And we make it fun." "Remember when you were a kid and you knew you hated a certain food before you ever tasted it?" Darcy Cloutier-Fernald asked. "When you finally tasted the food, you discovered that you liked it – or maybe you really disliked it. But, at least then you had first-hand experience, first-hand knowledge." A big smile came to her face, and with a twinkle in her eye, she asked, "Want a taste?" Pro Wrestling Hall of Famers to Battle One Final Time!